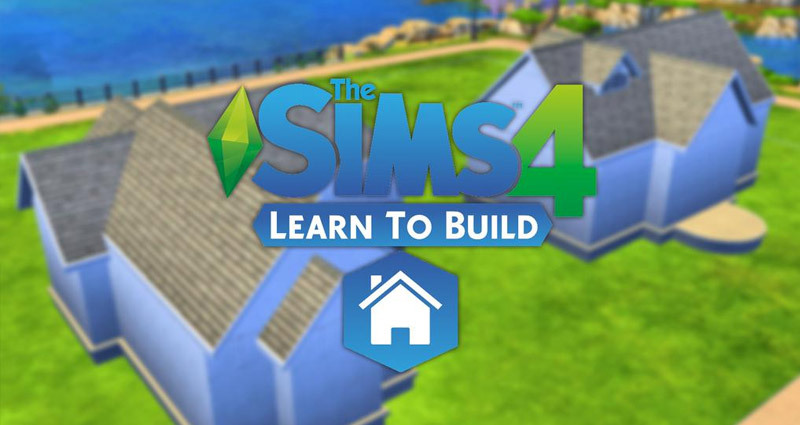 SimLinksPlus is making video’s with tutorials for you to learn how to build a great house in The Sims 4. Today you learn the basics how to get the right shape and size of the house you want to build. Pick a house you want to build lika a starter home, family home or maybe a mansion. When you are placing doors, keep in mind you leave one tile empty next to each side of the door when you are placing windows or corners. This rule doesn’t apply to modern homes. Don’t make the rooms too big or else you will have a hard time decorating your house. Use a foundation height that fit’s your house. 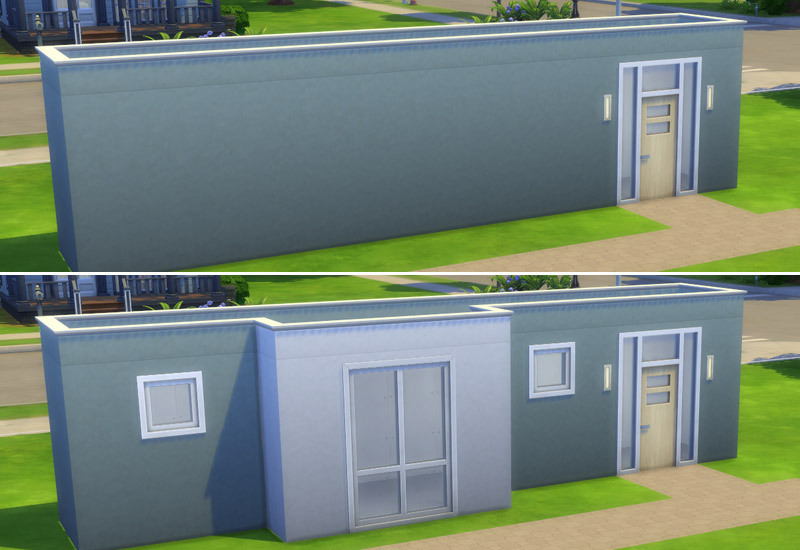 When you want to use a 2 tiled door, make your foundation 4 tiles wide for example. When you placed a very large wall on one side, you can make it more interesting with details. If you remove a few tiles and add 1 extra row with tiles it will be more beautiful and easier to decorate. I created a few examples to improve your house building skills. Look what you can do with a wall of 7 tiles wide. Make the large wall more interesting with details! Welcome to Lesson 2 of Learn To Build. Today we learn to roof. When you have a long house try to use the Gabled Roof or the Hipped Roof for the long rooms. Gabled Roofs are also very nice when you have 1 tiled small rooms that are sticking out of the house. Use roof trims to give the house a nicer look. When you have a large roof you can make it more detailed with dormers. 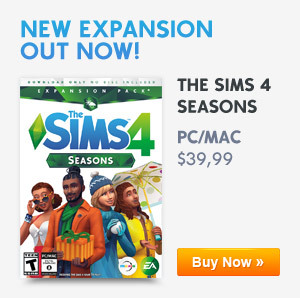 Previous ArticleThe Sims 4 Building Challenge: Talk ShowNext ArticleSpooky stuff now available in The Sims 4!